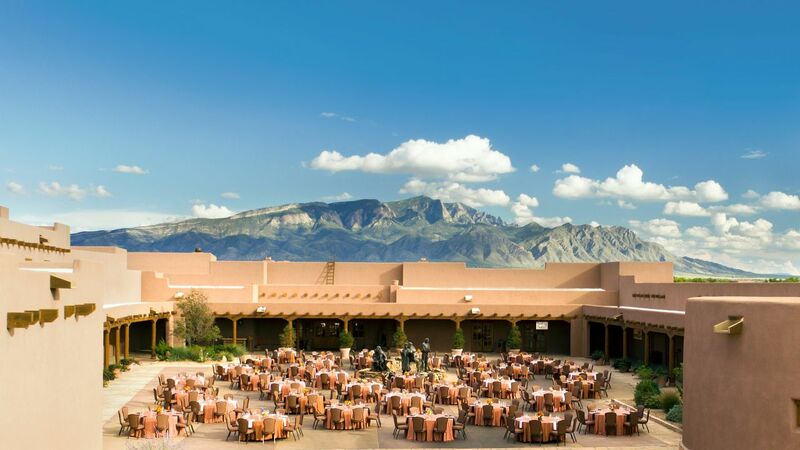 Plan a truly unique and unforgettable meeting or event at Hyatt Regency Tamaya. 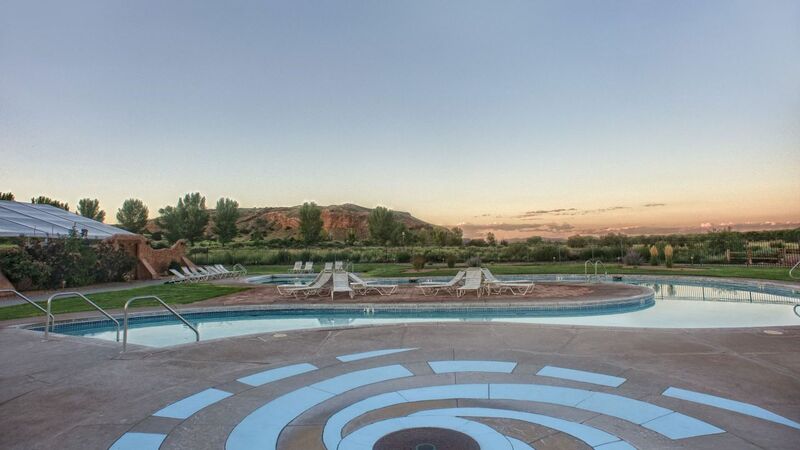 Located on the Santa Ana Pueblo, our resort is steeped in culture and history with magnificent views of the Sandia Mountains and Cottonwood Bosque. 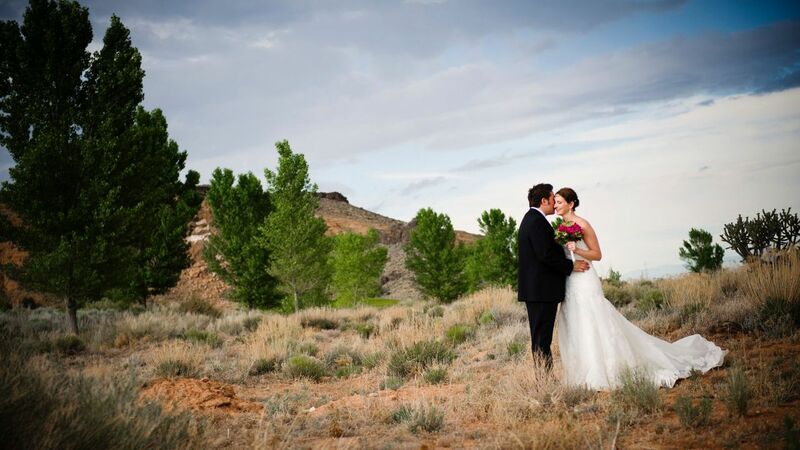 In the 12,000 square foot Tamaya Ballroom you can host up to 700 guests for a formal banquet. 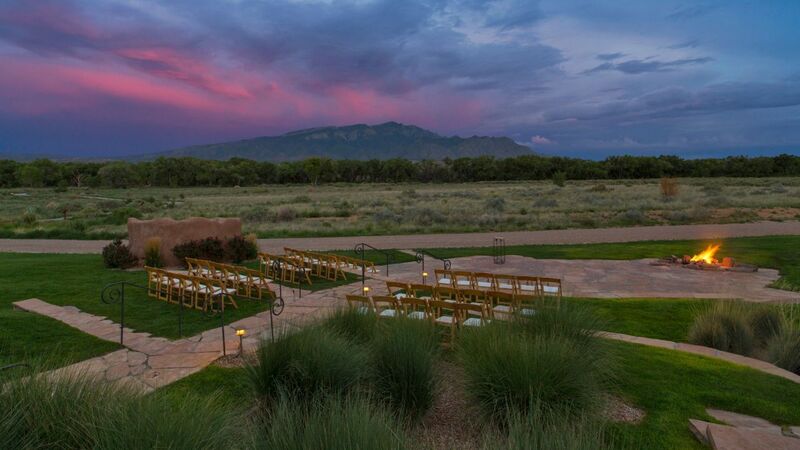 For a gorgeous outdoor ceremony, choose from Sunrise Amphitheater, House of the Hummingbird or the 6,000 square foot Cottonwood Pavilion and Gazebo near the banks of the Rio Grande. 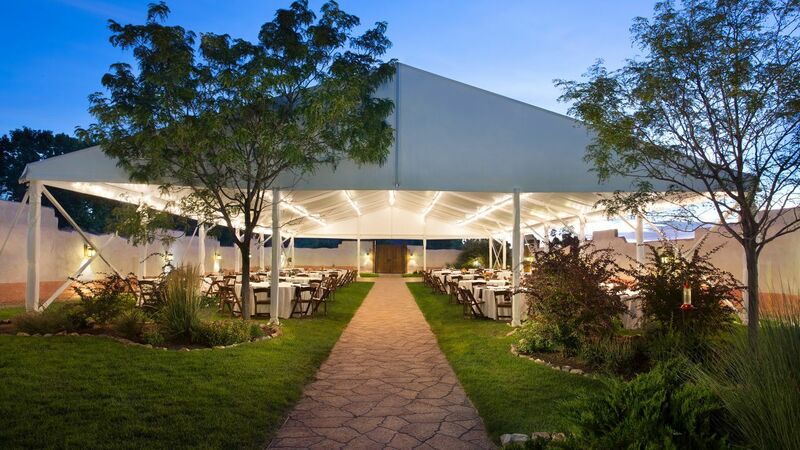 Imagine your dream wedding in one of our stunning outdoor venues: Sunrise Amphitheater, House of the Hummingbird or Cottonwoods Gazebo and Pavilion. 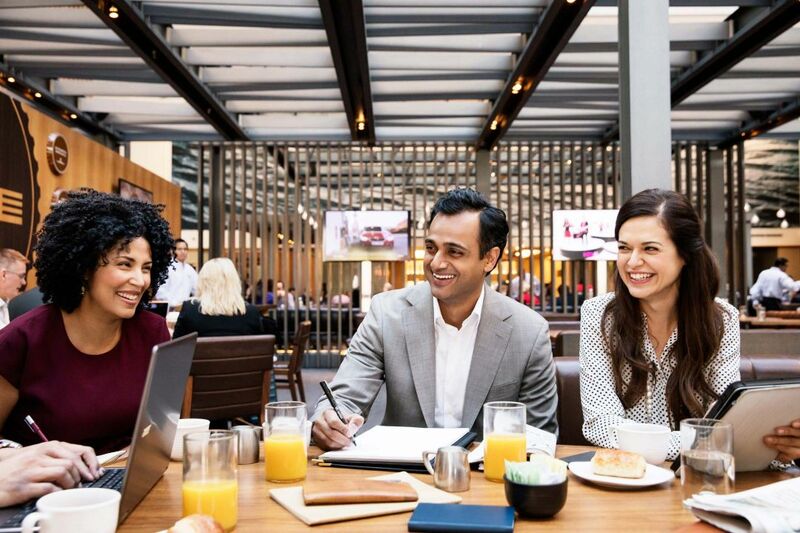 Whether you are hosting a one-day meeting or a week-long convention, the most successful events always include spectacular catering. 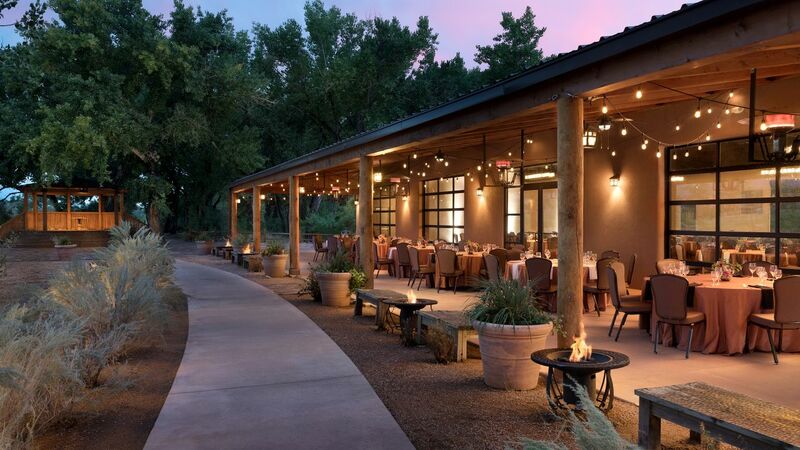 From the simplest coffee break to the most elaborate themed banquet featuring the delectable cuisine of the Southwest, our experienced staff will dazzle your guests with their creativity and finesse. 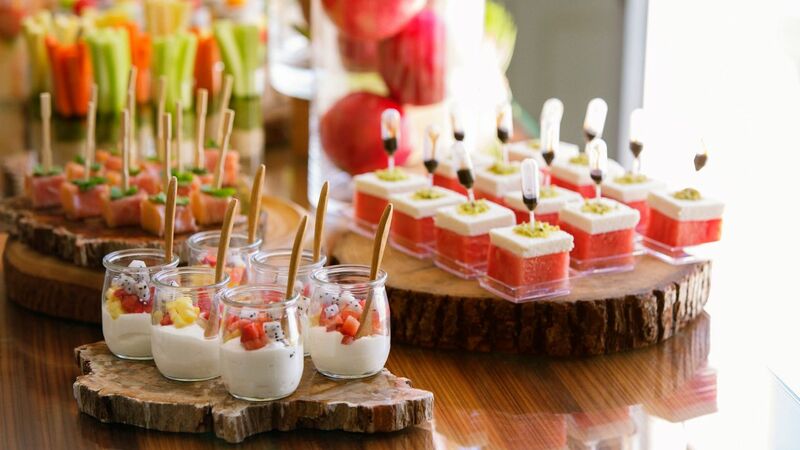 Choose a menu that includes mouthwatering entrees, passed or served appetizers and delicious desserts that will take your event to the next level. For a more customized experience, take advantage of our Personal Preference Dining®.